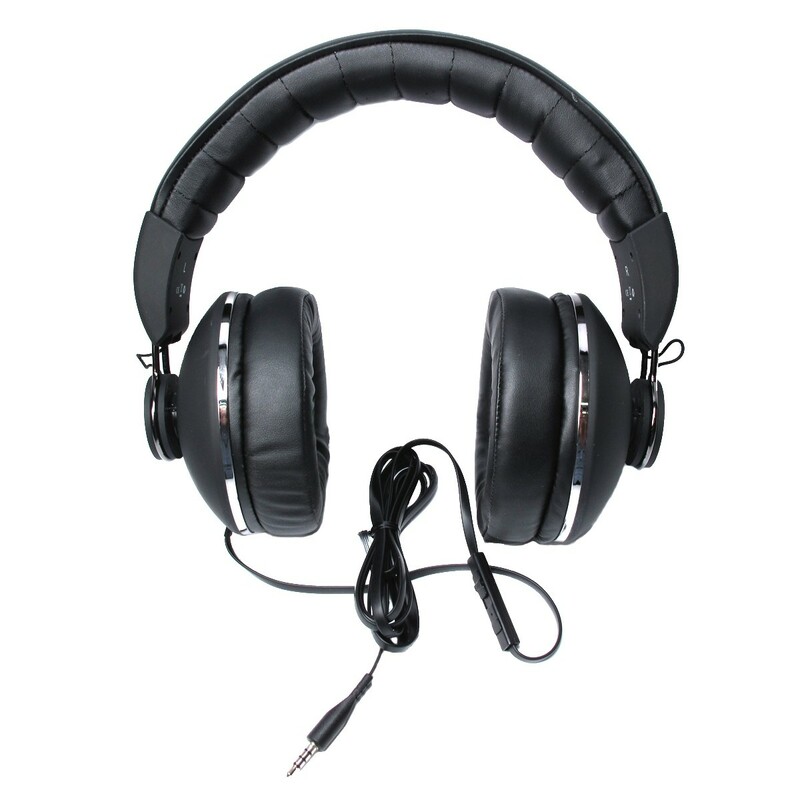 Bitmore BEATNiK over ear headphones have been designed to deliver substantial bass and the ultimate in listening comfort. 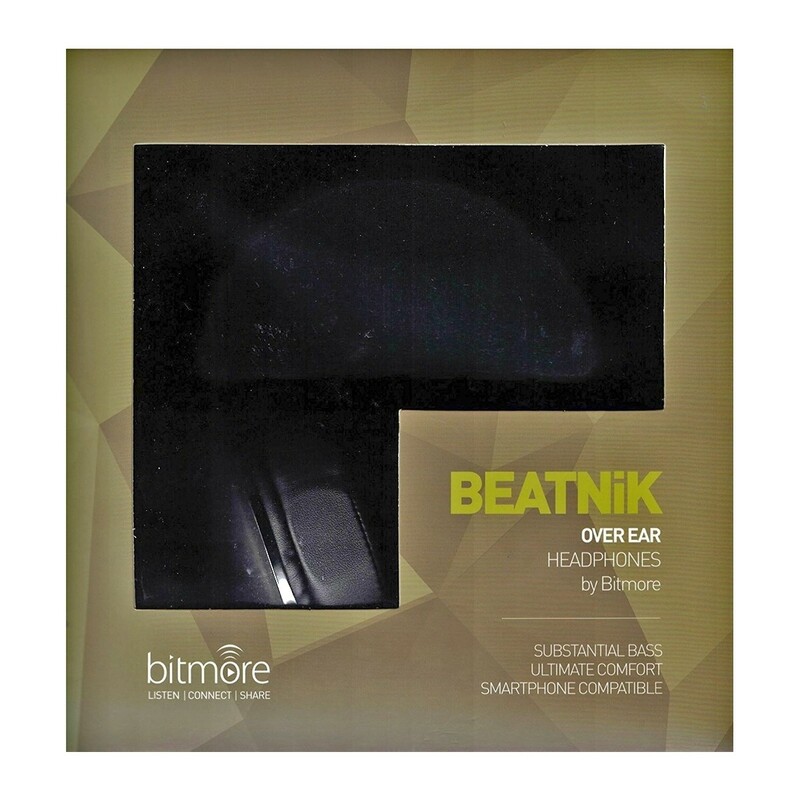 To ensure that your music sounds great, Bitmore BEATNiK headphones are equipped with large 38mm drivers with Neodymium magnets that deliver a wide 20Hz - 20kHz frequency range. 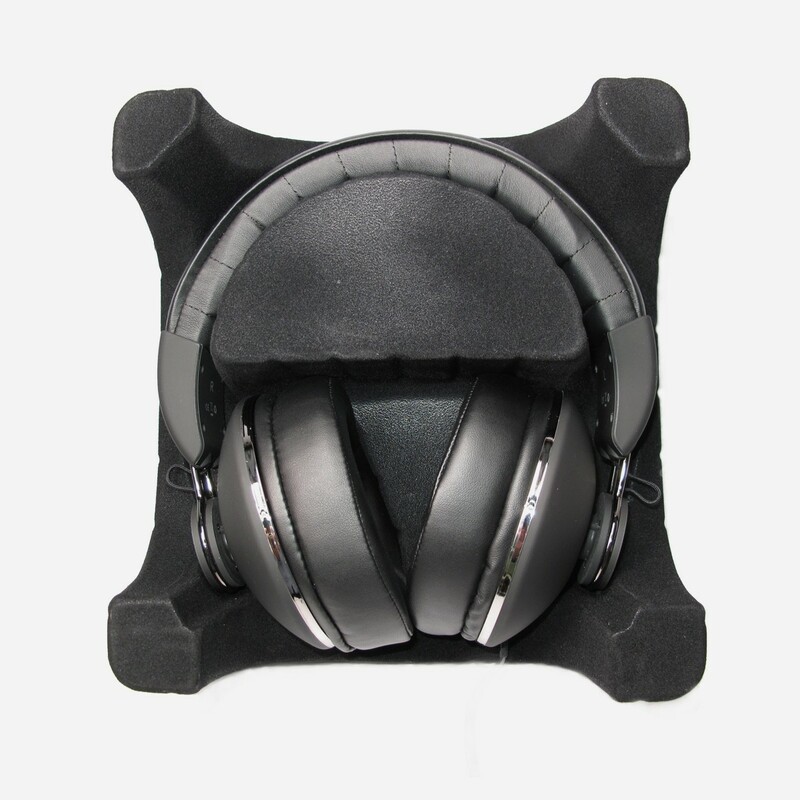 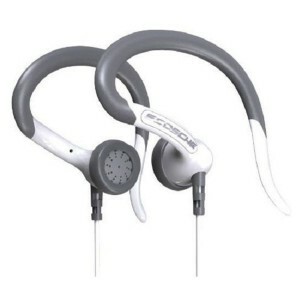 From the comfort of a large over-ear design with luxuriously padded ear cups and headband you'll experience sparkling detail and warm bass reproduction. 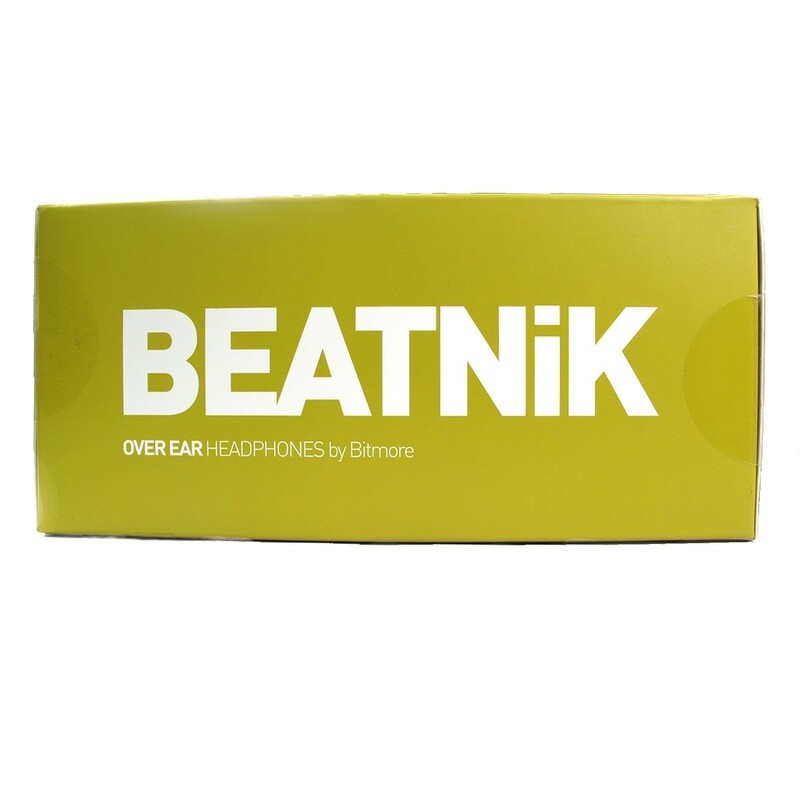 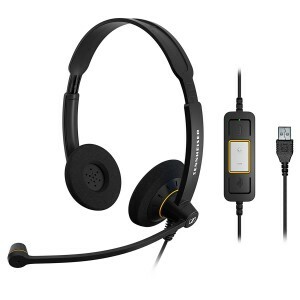 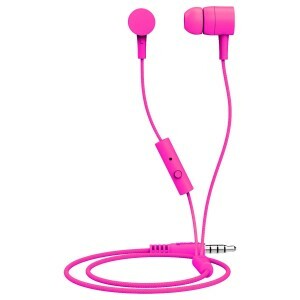 Suitable for use with your Smartphone, Bitmore BEATNiK headphones feature an in-line mic for hands-free calls. 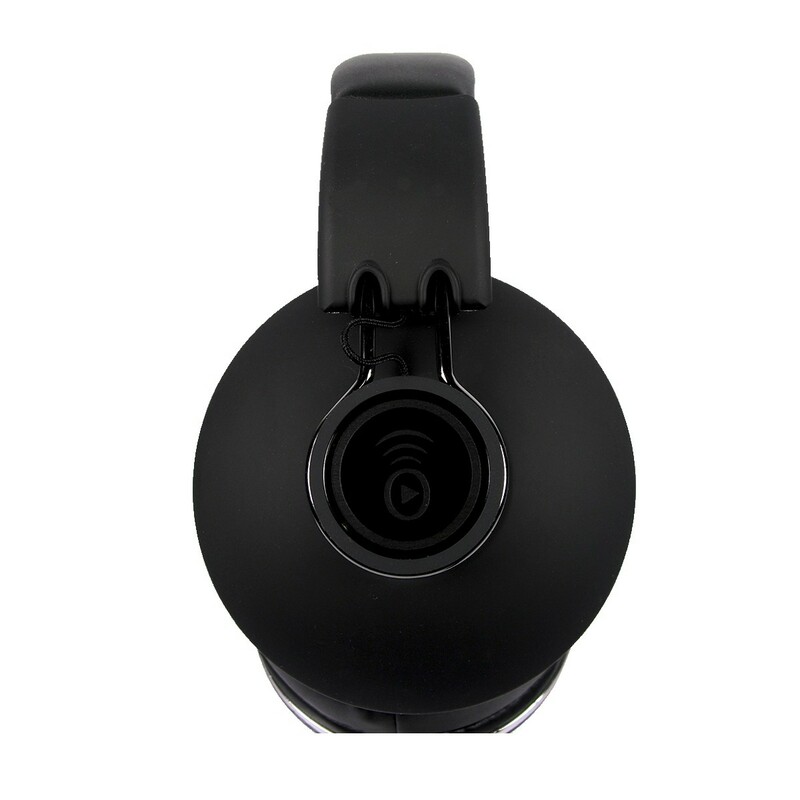 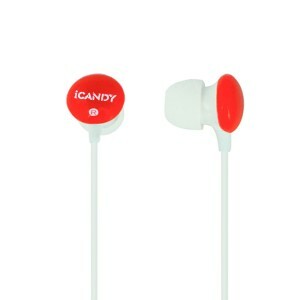 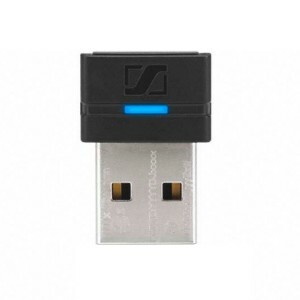 The flat anti-tangle cable features a standard 3.5mm stereo plug - compatible with virtually all modern portable audio devices.